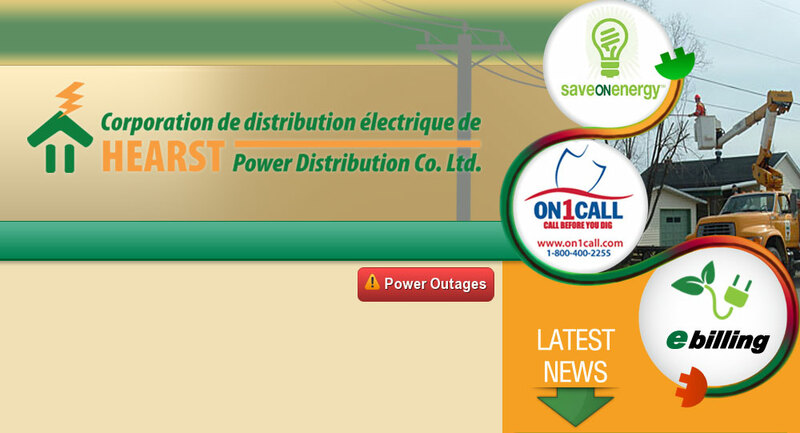 Save on Energy Deal Days – Hearst Power Distribution Company Ltd. The new fall Save on Energy Deal Days will take place October 6 to November 5, 2017. Load up on savings on LEDs, power bards, dimmers and more. Up to 10 items per incentive. Shop now, save for years!